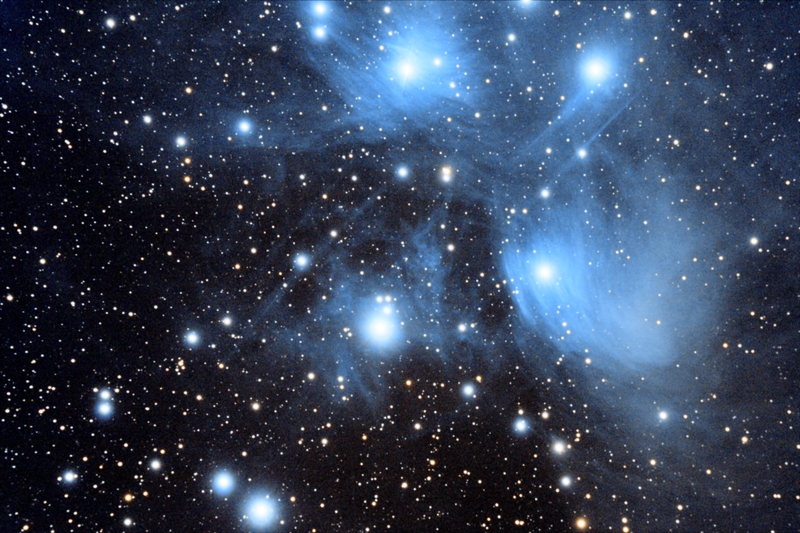 Pleiades – M45, WO Megrez 120, Canon 60Da, 120 mins. 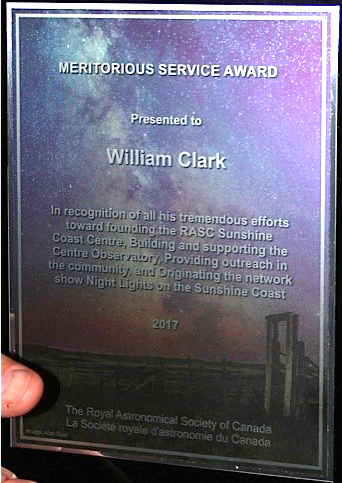 On the 30th of June, 2004, ten people got together in a living room and started the Sunshine Coast Astronomy Club which subsequently became the Sunshine Coast Centre of the RASC in April 2008. Here we are 12 years later and they’re all still with us. 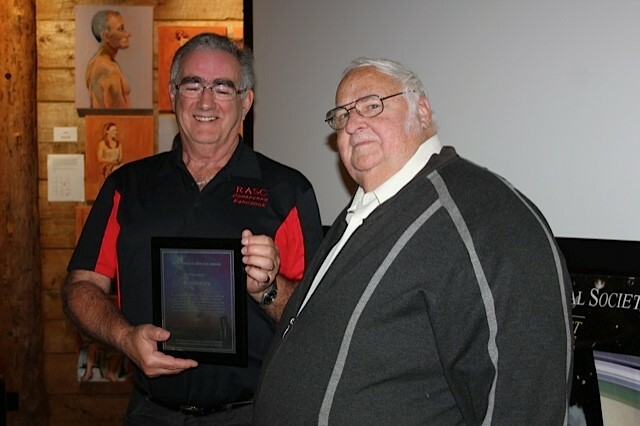 We’d like to commend them all for their service to our club over the years. 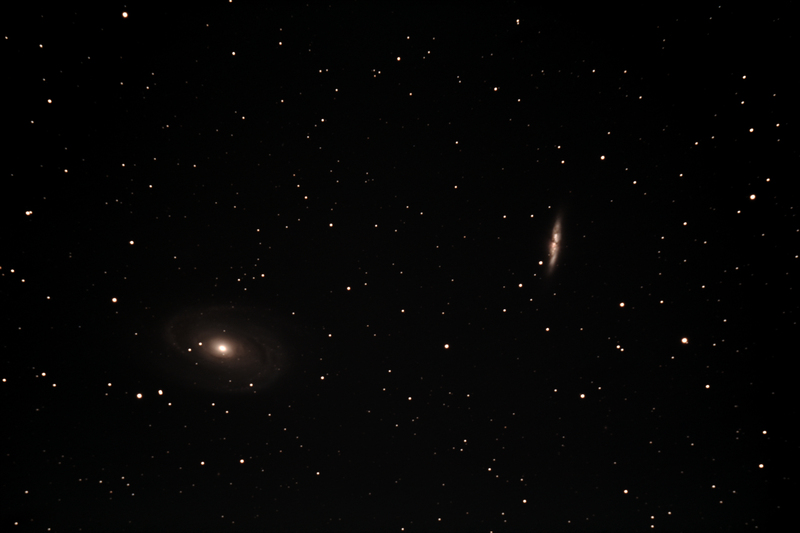 Taking advantage of last weeks’ clear nights I decided to image the Messier 81 Group, a very attractive target in Ursa Major about 12 million light years away. Messier 81 or M81 is a spiral galaxy also known as Bode’s Galaxy. Messier 82 or M82 is a starburst galaxy which also goes by the name of the Cigar Galaxy, it is the site of intense star-forming activity. On 21 January 2014 at 19.20 UT a supernova was detected in M82, it remained easily visible through small telescopes for several months, but has faded considerably now. This was one of the closest supernovae to Earth observed in recent decades and as a result it was studied extensively. This was a stack of images from my Ha modified DSLR at 800 ISO totaling 180 minutes, the scope was guided. Even though the camera was sensitive to the Ha emissions from M82, very little evidence was present in my images unfortunately.